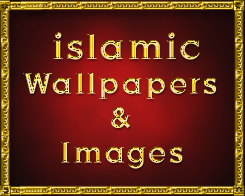 afghanistan | ISLAM---World's Greatest Religion! GE also makes the F101 aircraft, which took part in combat in Afghanistan and Iraq. Designed as a “strategic nuclear bomber”, it was modified to carry a “diverse range of conventional weapons”, according to GE’s website. Today’s revelations come months after the Church admitted it invested in funds that provided money for the Wonga payday loans company. The Archbishop of Canterbury, Justin Welby, had previously said he would try to force the firm out of business by helping credit unions compete with it. He wanted the Church’s investment rules to be reviewed following the row. 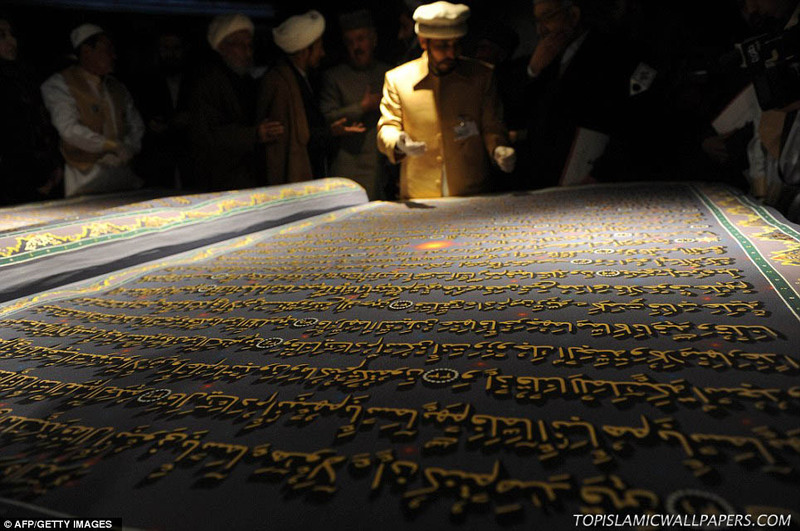 The completion of the world’s largest Koran was hailed as a major achievement for the Afghanistan when it was officially unveiled in the nation’s capital. 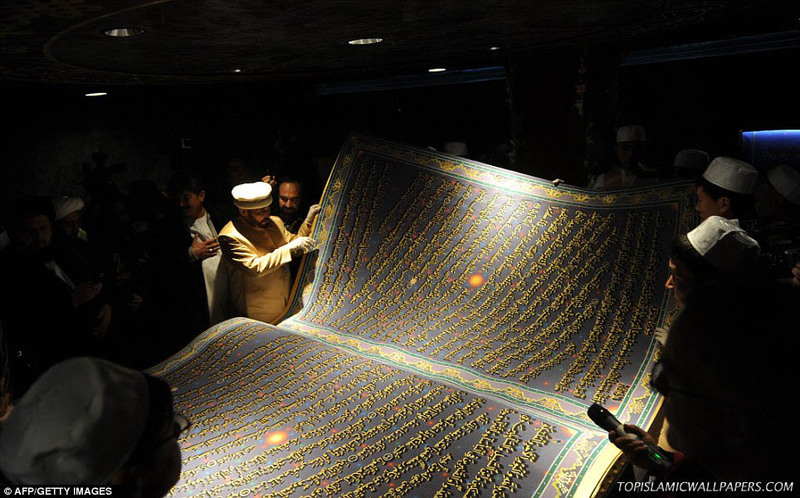 Measuring more than 7ft long and 10ft wide, the text’s 218 pages are decorated in 30 different calligraphy designs and took almost five years to finish. Its inauguration ceremony was held yesterday in front of key religious figures, clerics, scholars and government officials to coincide with the opening of Hakim Nasir Khusraw Balkhi Cultural Center and arts exhibition in Kabul. 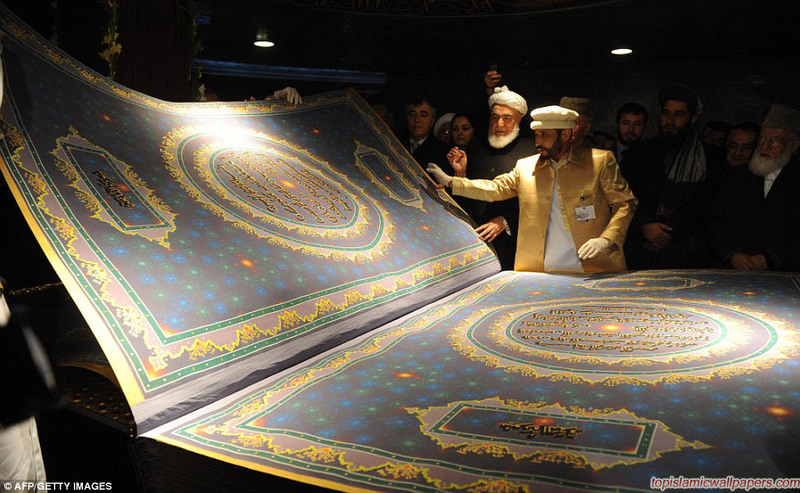 The project was inspired and sponsored by His Excellency Alhaj Syed Mansoor Naderi, a well-known religious personality and leader of the Shia Ismailies in Afghanistan, it was reported on Khaama Press. 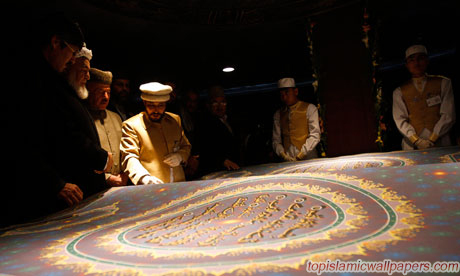 Calligrapher Mohammad Saber Yaqoti Hussaini Khedri and his students started the composition in September 2004, which involved at least two years of continuous work for the shafting and archiving. 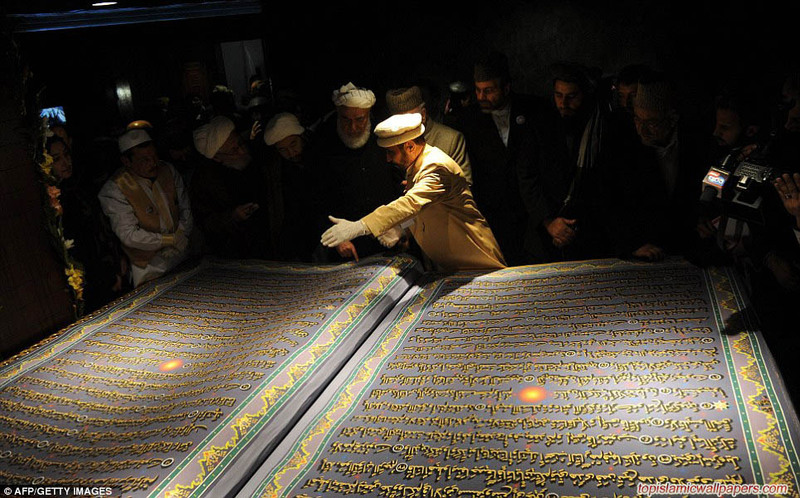 All the 30 parts of Koran has been done in 30 different designs. It was finally completed in September 2009. Speaking at yesterday’s ceremony, Mansoor Naderi described the completion of the book as a major achievement for the Afghan nation and all Muslims around the world, according to Khaama Press. Those behind the project were then handed Appreciation Letters by Afghan Senate House speaker Fazal Hadi Muslimyar. 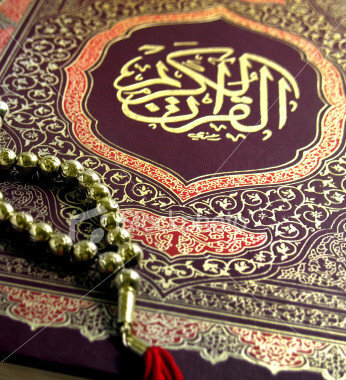 The Koran is the central religious text of Islam and is a record of the exact words revealed by God through the Angel Gabriel to Muhammad. 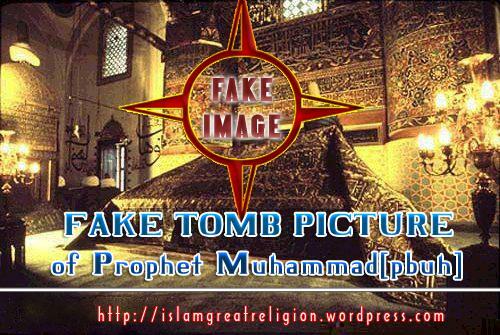 Muslims believe it was periodically revealed to Muhammad over the 23 years before his death at the age of 62 in 632AD. 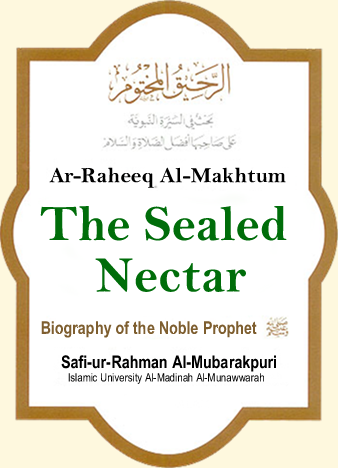 It is divided into 114 suras which are classified either as Meccan or Medinan depending upon their place and time of revelation. Troops on the U.S.’ largest base in Afghanistan have inadvertently burned Qurans and other religious materials, triggering angry protests and fears of even larger demonstrations as news of the burning spreads. The books were mistakenly thrown out with the trash at Bagram Air Field north of Kabul and were on a burn pile Monday night before Afghan laborers intervened around 11:00 p.m., according to NATO and Afghan officials. The workers doused the flames with their jackets and mineral water before marching out of Bagram in a fury, carrying with them the charred remains, according to Sabir Safar, secretary of the provincial council of Parwan, the province where Bagram is located. By the morning, hundreds of demonstrators gathered outside of Bagram and on the outskirts of Kabul. Some shot into the air, some threw rocks at the Bagram gate, and others yelled, “Die, die foreigners.” Many of them were the same people who work with foreign troops inside the base. At one point, apparently worried that the base would be stormed, guards at the base fired rubber bullets into the crowd, according to the military. 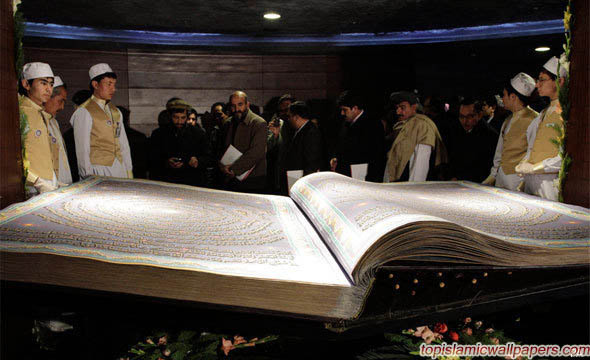 There is perhaps no action that enrages Afghans more than foreigners’ mistreating the Quran. It taps into widespread doubt of whether Americans respect Islam as well as deep frustration that, more than 10 years after the Taliban were overthrown, violence remains widespread. 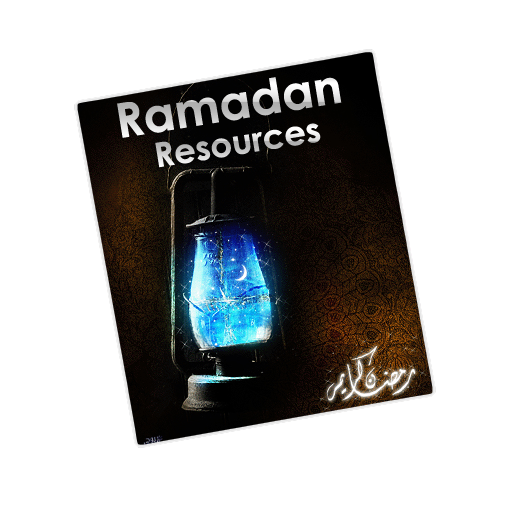 Qurans are supposed to be buried or released into a flowing river if they need to be disposed. NATO officials scrambled furiously to contain the fallout, tweeting and emailing reporters not long after the first protests began. Gen. John Allen, the commander of all foreign forces in Afghanistan, released a statement, then a video statement, then gave an interview to NATO television. In his and in all NATO officials’ communication today, each emphasized that the burning was unintentional. Allen launched an investigation and promised to take steps that the same incident would not be repeated. In the morning, U.S. officials on Bagram escorted local Afghan elders to the site of the burning. Ahmad Zaki Zahed, the chief of the provincial council, said 60 to 70 books had been recovered from the fire, including Qurans that were once used by detainees at the base. “Some were all burned. Some were half-burned,” Zahed told the Associated Press. The protesters’ fury was immediate, but Afghan officials eventually calmed them down by the afternoon. They demanded to see President Hamid Karzai and threatened to resume demonstrations. Previous reports of Quran burning have led to deadly protests in Afghanistan. In April, 2011, after a fringe protester burned a Quran, a mob in a usually peaceful northern city stormed the United Nations compound and killed at least seven foreigners. In May, 2005, Afghan police killed at least four demonstrators angry over a report that an American interrogator in Guantanamo Bay prison flushed a Quran down a toilet. While today’s reaction was quick and furious, the protests might have been larger if it wasn’t snowing and if it had happened at a different time. Many Afghans did not know about the burning because it occurred late last night and news is generally consumed during television newscasts in the evenings, at home. Many Afghans and Westerners fear that protests could get larger Wednesday and the rest of the week. Far to the south, in an area where a surge of U.S. troops has removed many Taliban safehavens, insurgents reminded the local population that they still held considerable sway. In the Washer district of Helmand, insurgents beheaded four people they accused of spying for the U.S., according to the Helmand governor’s spokesman. The Taliban denied any involvement in the executions, claiming they were carried out by Western intelligence officials to bring the Taliban a bad name. Sahar Gul’s mother-in-law and sister-in-law were arrested and her husband was being sought, said Interior Ministry spokesman Sediq Sediqi. The public health and women’s affairs ministers visited Gul, who is now in a Kabul hospital. She was freed from a basement at her husband’s home last week after her uncle called the local police. He said that her mother-in-law and other members of the family were reportedly involved in what he described as “criminal activities,” which he said included selling alcohol and prostitution. Rahima Zarifi, the provincial director of women’s affairs in Baghlan, said a commission had been set up under Karzai’s orders to investigate the case. “According to the neighbors in the area, Sahar Gul’s in-law’s were not good people. Besides selling alcohol, they were involved in prostitution and that is why they put pressure on Sahar Gul to join with them. She was not happy with it and that is why they put her in the basement, detained her for six months and tortured her,” Zarifi said. “They pulled out her nails. You can see the signs of torture and abuse all over her body, several types of torture and abuse. They even burned her with hot irons.”. Disgusting…..these peoples are animals,and they must be punished ! BEING MUSLIM I CONDEMN THIS ACT DONE BY HER HUSBAND AND HER FAMILY,they must be PUNISHED SUCH HARD THAT such peoples think thousand times before doing . For sure,this family is Muslim just by name.because a true muslim who submitted his will to God Almighty knows such acts are not allowed. Sahar Gul :: Inspiration for others. 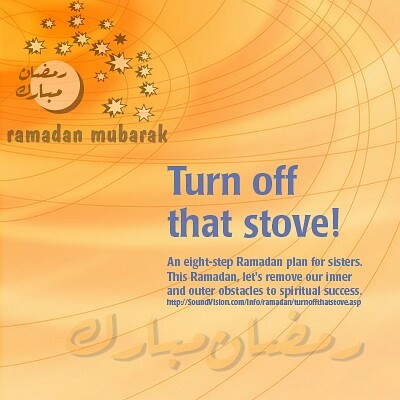 I’m really proud of this muslim sister and For sure We will stand for her,The family and husband must be punished …..It must be such hard that if anyone thinks to do same…he must think 100 times. President Hamid Karzai has said that whoever used violence against Gul will be punished. I Hope President will give Justice to Sahar ,InshaAllah! Ya Allah,shower your mercy on such girls,make such girls free from those who r torturing them. Kindly Sign Petition in below link and spread the petition link. 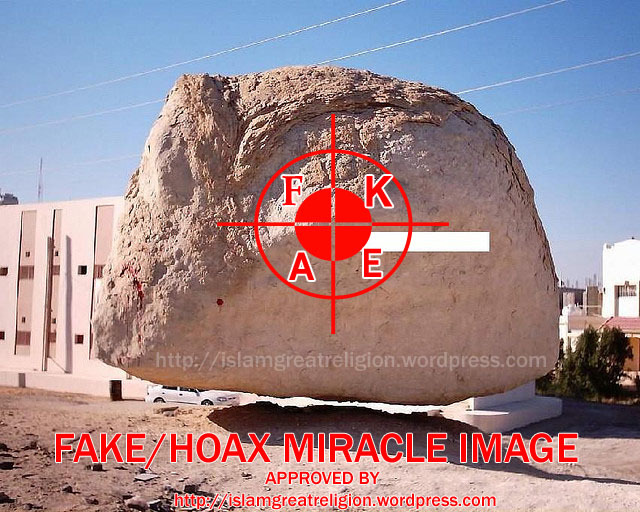 I saw in Yahoo News Directory Many Non-muslim had misconception and taking this action as Islamic Law or Islamic Teachings. Indeed Its a Lie, Islam never teach mens to treat women in such way. such peoples are criminals. 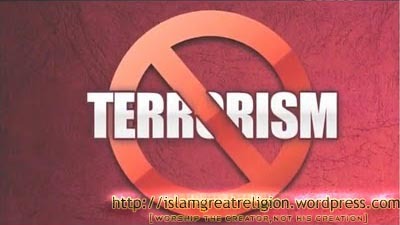 and they must be punished and such peoples are in all community…even in those peoples community too,who blame all things on Islam and terror Acts by Muslims. Now,so What Islam Teach ? about Women ? How to treat Women ? How to treat wifes ? such Questions are answered in below list of Articles.This is What Islam Teach men. Kindly read every link…..this blog contain 1247 Articles,try to find aby post which say treat women in ruthless way! Women Rights : Out dated ? What More proof you need ? 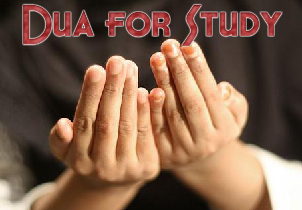 but Indeed many Muslims do such acts….Its Person fault not Islam. POLITICIANS AND JOURNALISTS just love to write about the oppression of women in Islam … without even talking to the females beneath the veil.They simply have no idea how Muslim women are protected and respected within the Islamic framework which was built more than 1400 years ago. Yet, by writing about cultural issues like child brides, female circumcision, honor killings and forced marriages they wrongly believe they are coming from a point of knowledge.And I am sick of Saudi Arabia being cited as an example of how women are subjigated in a country where they are banned from driving. Now let’s take a glance at some really interesting statistics, hmm. I can almost hear the words pot, kettle, black. According to the National Domestic Violence Hot line, four million American women experience a serious assault by a partner during an average 12-month period. I’ve been back to Afghanistan many times and I can tell you there are no career women emerging from the rubble in Kabul. My Afghan sisters say they wish the West would drop its obsession with the bhurka. “Don’t try turning me into a career woman, get my husband a job first. Show me how I can send my children to school without fear of them being kidnapped. Give me security and bread on the table,” one sister told me. He said: “FEMINISM ENCOURAGES WOMEN TO LEAVE THEIR HUSBANDS, KILL THEIR CHILDREN, PRACTICE WITCHCRAFT, DESTROY CAPITALISM AND BECOME LESBIANS“.